The Telehouse North Data Centre is one of the most sought-after data centres in the UK. It’s a super-connected facility and a perfect location for high-speed networking projects. The facility is 100,000 square feet and seven floors, with an on-site 24/7 Network Operations Centre. The Telehouse Data Centre is home to the London Internet Exchange. (LINX). As with all of our chosen data centres Telehouse North has the best in power, connectivity, security, fire protection, and disaster proofing. Our priority at Sequential Networks is to keep our clients online and profitable. We offer cost effective, efficient, fast reliable colocation services in colocations across the UK. Colocation is a hosting option for a business which aspires to the control of an IT department, and the speed of the best connectivity on the market, but doesn’t want the cost. With the Sequential Network’s Telehouse Data Centre, you can use rack space in our server location, and our bandwidth as your own. Whether you’re looking to host your full IT infrastructure, or a single server for offsite backup. 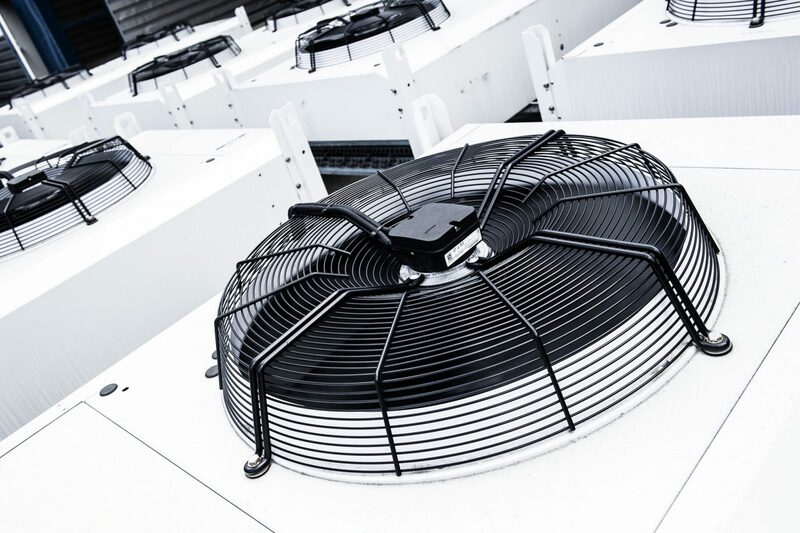 One of our colocation Data Centres in the UK will provide you with the protection, and connection you need. With colocation plans starting at 1U of rack space, up to fully customisable cages, and cabinets. Or, you can choose to have your own private suite. We’re here to provide you with the scalable solution that’s right to meet your growing business. To give you complete peace of mind when choosing a London Colocation Partner, we provide a fully managed end-to-end Colocation solution for our Telehouse North, London location. We pride ourselves on our fast response times and collaborative working relationships with our clients. Our server colocation sites are robust and highly resilient. Our partners footprints in Telehouse provide us with a an edge network location, which can also be leveraged to effect in the delivery of diverse, super-connected colocation options for your business. As one of the first major colocation facilities in Europe, the site is renowned for its near limitless international carrier list, making Telehouse colocation suitable for high-speed networking projects. Amenities: Free customer parking, delivery handling, storage and staging area, Building wide WiFi. Canary Wharf , East India.